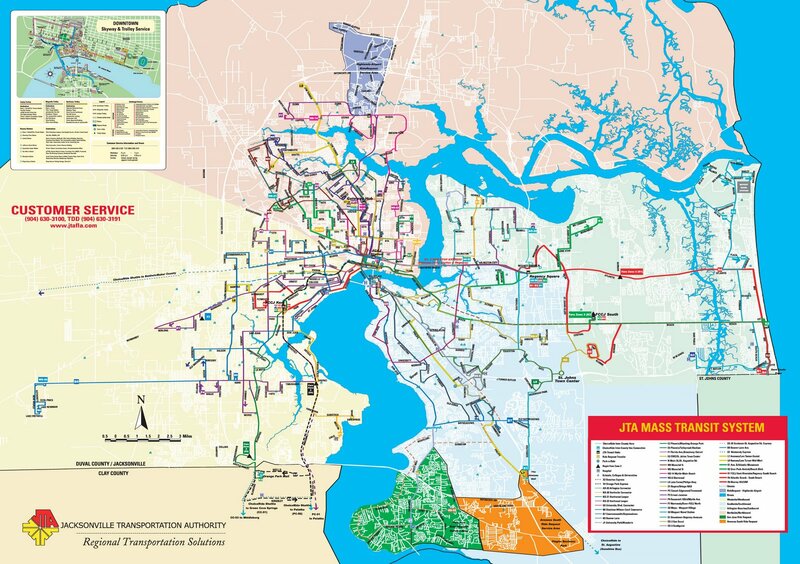 JACKSONVILLE'S TRANSPORTATION PUNDIT GIVES YOU NEWS, OPINION AND INFORMATION, REIGONAL AND THE WORLD. North Carolina Supported Regional and Commuter Train, "The Piedmont". IS PASSENGER RAIL OUT OF THE CLOSET IN FLORIDA? Incredible, fantastic and nearly unbelievable news has just rolled out of the Florida Chamber of Commerce in Tallahassee. Bottom line? The Chamber is loudly supporting Commuter Rail in Jacksonville (by name), SunRail (Orlando) and Tampa (implied). 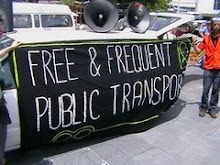 Continued pressure on the powers that be are pushing our state in a bit of a different direction then pure Chicago or New York style Commuter Rail. Being narrow and long, Florida, without even realizing it seems to have all of the ducks in a row for Tampa - Orlando - Jacksonville to launch a massive regional rail system. Certainly many of the trains would be limited to each market, but with the systems connecting or nearly connecting end to end, it's just a matter of time until we follow California into ordering our own bi-level "Florida Cars". Coaches and lounges will connect the North and Central Florida metros with increasing speed, comfort and safety, in a sunshine regional bullet network. Lead on CofC, and if in your quest you desire to talk to the old railroad guy, send me a note. 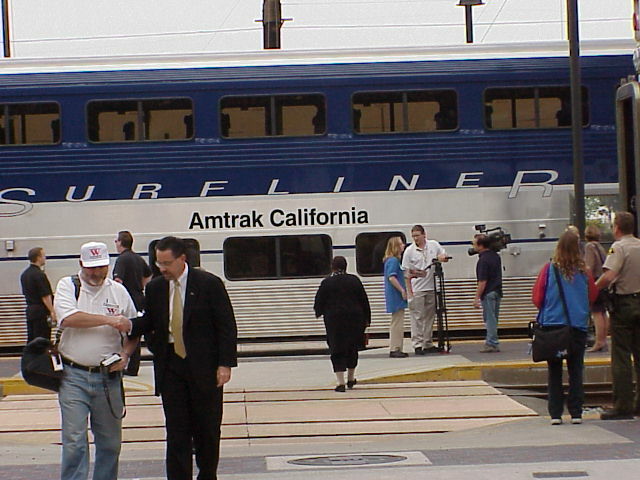 California Pacific Surfliner took the worlds most auto centric society out of their cars! America is in a recession, and Floridians have not been spared. Florida's unemployment rate is 8.1 percent, higher than the national rate of 7.2 percent.Florida has lost 255,000 jobs over the past 12 months.The full attention of our elected leaders should be given to economic recovery, transition and job growth. While Florida is faced with the same economic challenges as the rest of the nation, we are fortunate to have a governor who understands the need to invest in long-term transportation solutions even in these tough times.Last year, Gov. Charlie Crist announced his Accelerate Florida program to advance investment in infrastructure projects that will create jobs and encourage economic growth.The wisdom of the governor's initiative is evidenced by the strong return on investment generated by infrastructure projects. For example, for every dollar invested in transportation projects, $5.60 in economic benefit is gained. That is a smart investment.In addition to backing the Accelerate Florida initiative, the Florida Chamber of Commerce joined Crist in his call for national leaders to invest in our state's more than $7 billion in "shovel ready" transportation projects that can be started in less than four months, delivering a quick return on investment.In addition to those important projects, our state has even more work to do to prepare our transit infrastructure before we add another 7 million residents by the year 2030. Florida must continue to diversify and expand its mix of transit solutions to move goods and people.One significant transit solution Florida should build upon is the expansion of commuter rail. While commuter rail systems are being planned in several regions, the Central Florida region's proposed SunRail system provides the most immediate opportunity for construction activity that could leverage federal funding and quickly create thousands of jobs.The economic benefit of SunRail is not limited to Central Florida. As part of its agreement to purchase 61 miles of track for SunRail, the state will direct reinvestment of private money in roadways, railroads and other transportation facilities throughout Florida.In addition to an existing South Florida system, SunRail will also lay the foundation for passenger rail systems in Jacksonville and other Florida regions desperate for multi-modal transportation solutions.Expanding commuter rail in Florida is a great opportunity to leverage federal funding, create thousands of jobs, and gain economic benefits that accompany transportation improvements. Action this coming legislative session will enable the SunRail project to serve as a much-needed stimulus to our state's economy. The time to act on commuter rail is now. MARK WILSON, CEO. Florida Chamber of Commerce, Tallahassee. The expansion of passenger rail nationwide will help cure many of the ills of our society. Now is not the time for shortsightedness. Washington Construction Staffing can help commercial and industrial contractors recruit and keep skilled tradesmen for future construction jobs. Construction Staffing in Washington is a service provided by Grus, Inc. - A Skilled Construction Staffing and Construction Recruiting company for Journeymen. Florida would suffer "dire consequences affecting all transportation projects and federal transportation infrastructure revenues to the state, affecting all districts." So I remain skeptical, and offended by the tactics used. It's high time we make good on the promises of commuter rail in Jax and Tampa without being held hostage to Orlando. "Florida, without even realizing it seems to have all of the ducks in a row for Tampa - Orlando - Jacksonville to launch a massive regional rail system." So what are we waiting for? Or are Jax and Tampa contingent upon Orlando as is implied by this letter by the CofC in the TU. If that's the case in Florida politics, then I understand how we missed the boat on getting our rail funded through the massive stimulus packet going through Congress right now. The arguments rage to this date, "Should have never been built," "waste of taxpayer money," "Doesn't go anywhere," "Nobody rides it..." etc. Bottom line is we have it, and it is finally showing signs of life. Simple extensions to the Stadium, San Marco, and the area of Blue Cross in North Riverside would turn this little train around. Addition of Park and Ride garages and multimodal transit terminals at the end points would bring on the crowds. The video must have been shot on a Sunday Morning, as downtown is certainly as packed with life as any other major City on weekdays. Jacksonville is a city of Bikes, joggers, walkers, buses and cars, one almost wonders how the photographer managed to find this quiet moment. Support the Skyway? Join the Monorail Society Today! This blog was created as a window on Jacksonville and Florida Transportation news along with my reviews on everything rail. Critical views and issues of controversy are an important part of building a great transit system. Your comments are welcome. Jacksonville's Magic is for Everyone! Get the Port of Jacksonville widget and many other great free widgets at Widgetbox! 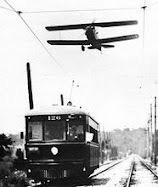 Not those slow old streetcars in traffic again... How about FLYING TROLLEYS? I guess I should expect a generation raised on Rice-a-Roni or old Trolley movies to think these poor vehicles could only move at Charlie Chaplin speed. Hardly, Witness the RED DEVIL, A deluxe lounge car "trolley" running out from under an airplane at 99.7 MPH. The aircraft wasn't on a city street but then neither was the Red Devil when it left the plane in it's dust. So PLEASE adjust your image of what might be possible along private rights-of-ways throughout the City, with a mix of antiques and ultra-modern streetcars sharing the spotlight on the SAME tracks. Click on the map, for redirection to JTA scheduling and web-site assistance.